Pakistan is a developing country and over 80% of people are living an average life. However, there are some people who are leading an elite life. Pakistan is not ranked in the rich countries but there are some rich Personalities in Pakistan, who are also famous across the globe just because of their lavish lifestyles and wealth. 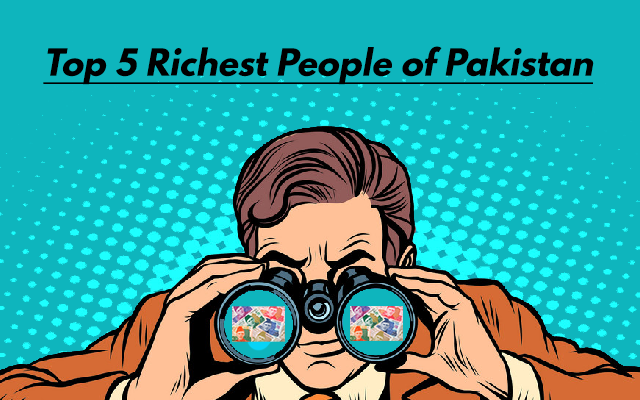 So if you want to know about the richest persons of Pakistan, so in this article, you will get to know about them. We are going to share the list of Top 5 Richest People Of Pakistan. Well, most of them are businessmen and they are no doubt the richest businessmen of Pakistan. Shahid Khan is the richest person in Pakistan and owns Jacksonville Jaguars which worth $770 Million, plus a team in English Premier League ‘Fulham F.C’ which worth $300 Million. 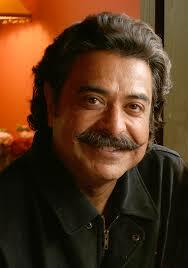 He is known as the Pakistani born American Billionaire. Moreover, he is also the owner of Flex – N – Gate. He is considered to be the richest person in Pakistan. Currently, he is living in USA. Auto parts manufacturing is his main source of earnings. 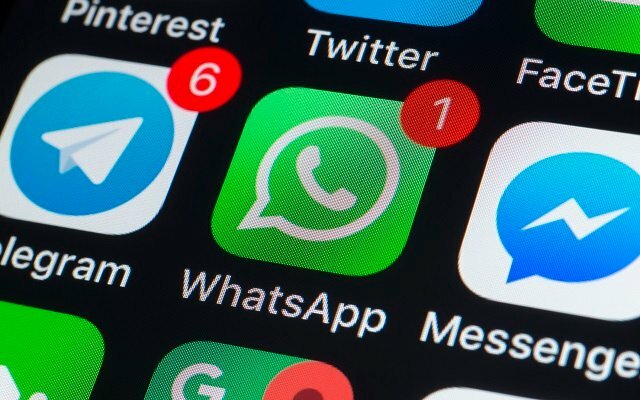 He is ranked as the 490th richest person in the world. 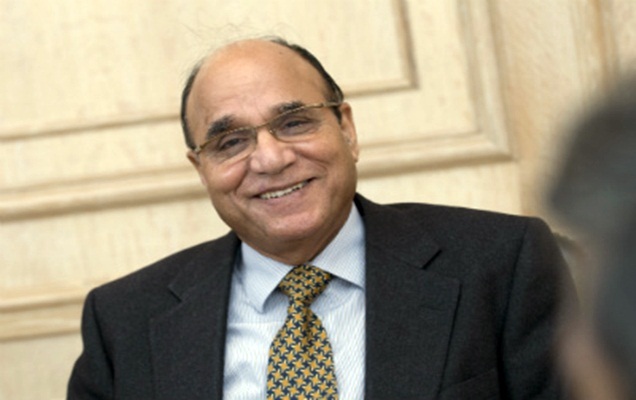 Anwar Parwez started his business in the UK and becomes the 2nd richest person of Pakistan. He is also owning some companies in Pakistan and England. His net worth is 4.1 Billion Dollar. 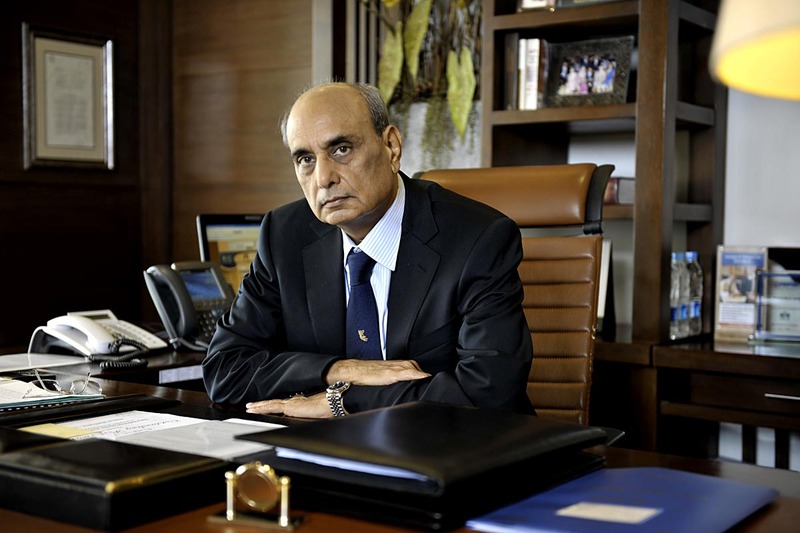 Main Muhammad Mansha total assets are 2.5 Billion Dollar. He is the third richest person in Pakistan. He is the originator and director of Pakistan 2nd largest Muslim Commercial Bank. He also the owner of Nishat Group. He is falling in the category of richest businessmen of Pakistan. 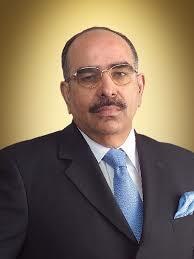 Malik Riaz is a Pakistani businessman, investor, and billionaire. He has secured the position of the 4th richest person in Pakistan. He is the owner of the well-known housing society, Bahria town which is also considered to be the biggest real state in Asia. His total assets are 2 Billion Dollar. He is also famous for his charity works. His business skills made him fall in the category of the billionaire in Pakistan. Asif Ali Zardari ranked as the 5th richest man of Pakistan and his total assets are 1.8 Billion Dollar. He also remained the chairman of the Pakistan people party (PPP). He served as the 11th President of Pakistan from 2008 to 2013. He is owning many sugar mills in Pakistan. Moreover, He is also a member of the National Assembly of Pakistan since August 2018. His assets put him in the list of rich people of Pakistan. 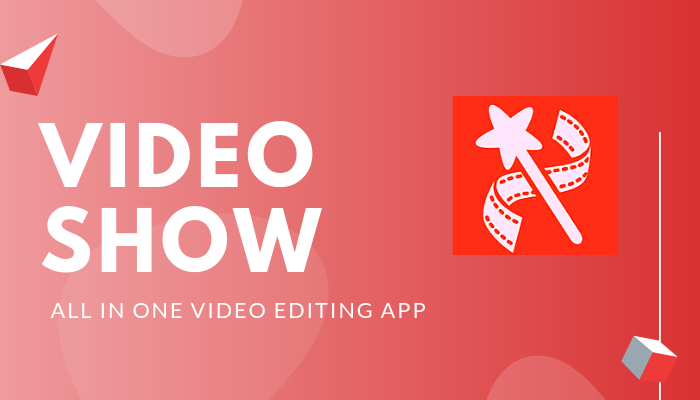 We hope you must have found this article informative!